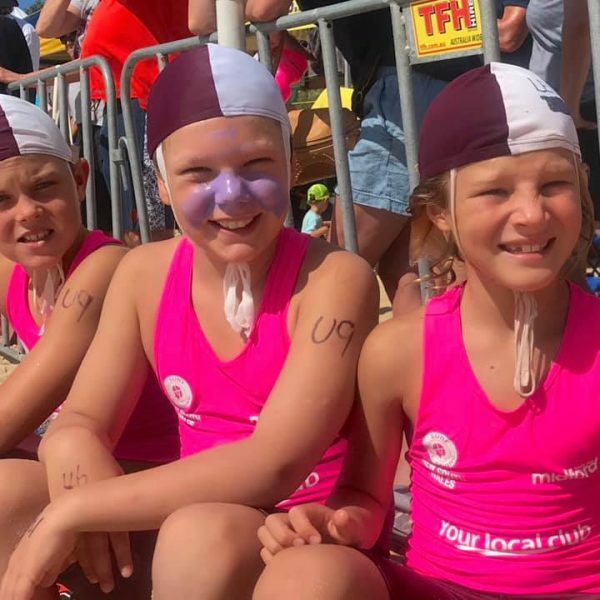 Our fabulous Freshwater Surf Lifesaving Club sponsors are what keeps the club running, our equipment up to date and tents protecting our kids. 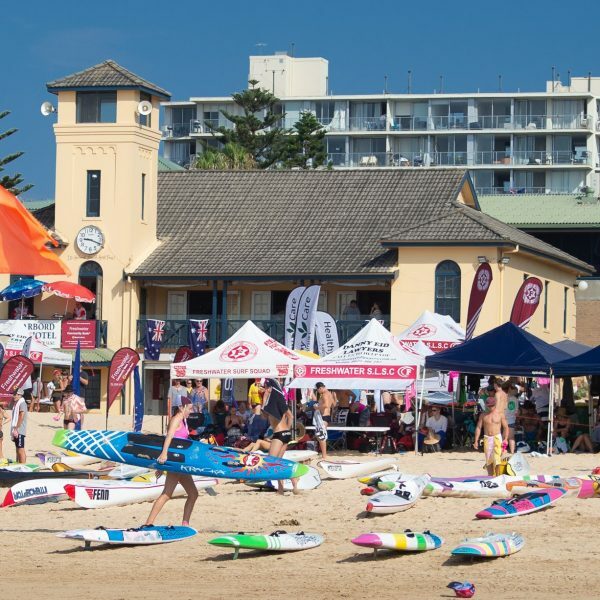 Freshwater SLSC is seeking sponsors that embrace and represent the core values of Surf Life Saving. 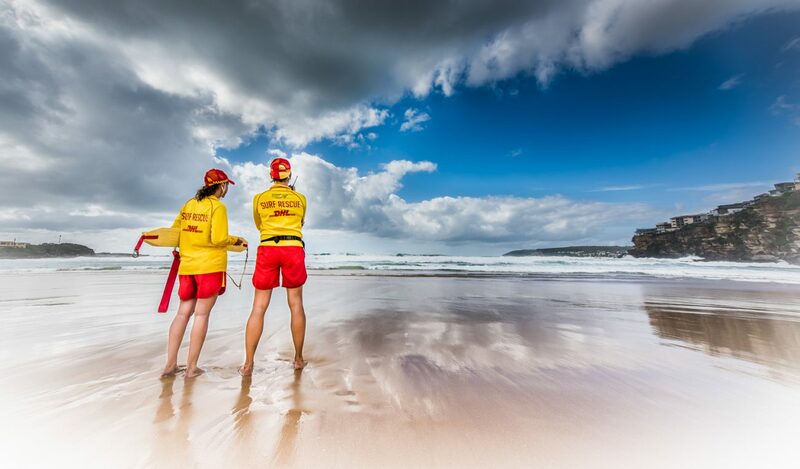 Your donations ensure that our volunteers are always prepared to save lives and keep the beach safe. 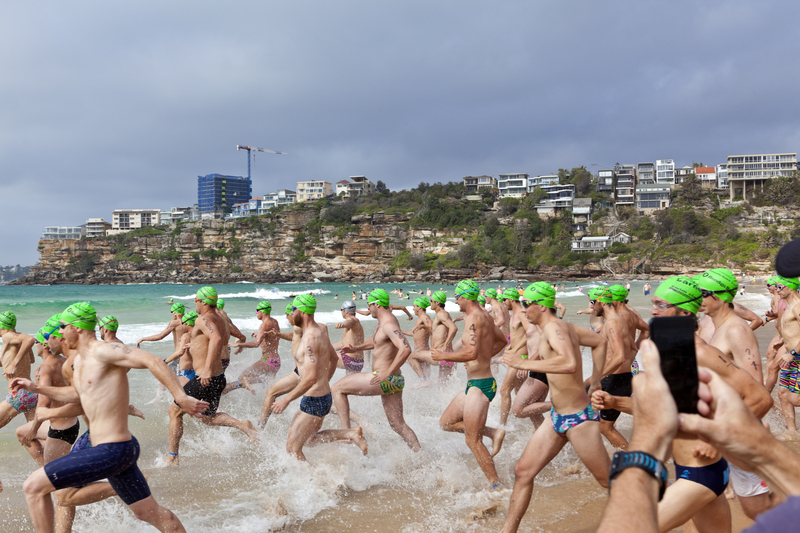 Whether you are becoming a new member of Freshwater SLSC, renewing your existing membership, transferring from another club, there are a number of options for you to consider. 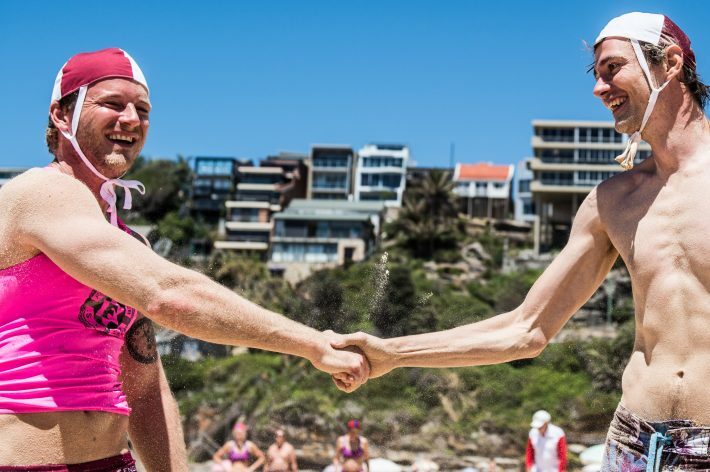 Located on Freshwater Beach, the Freshwater Surf Life Saving Club provides a relaxed and casual atmosphere for your special event. Established in 1908, our rich history is reflected in our Club rooms, which are now available for your birthday, wedding, engagement or other special event. 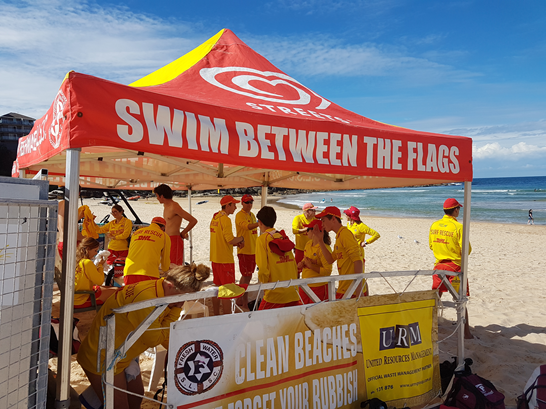 Our aim is to train and educate our members to the highest standard, providing opportunities for skills based development, to effectively patrol Freshwater Beach. 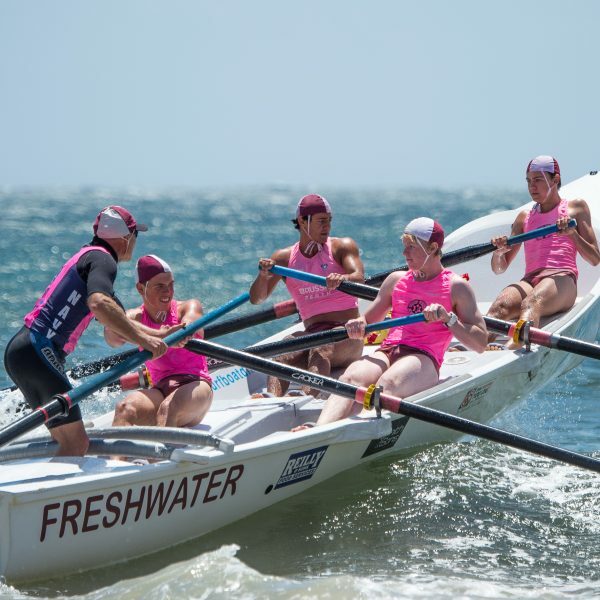 Under the umbrella of the Australian Lifesaving Academy, Freshwater SLSC provide education and training in nationally recognised courses. Since 1908, our club has patrolled the beach for the benefit of the general public. We can proudly state no lives lost between the flags while patrolling members have been on duty. Freshwater Beach is one of the most popular of Sydney’s 21 Northern beaches for families, surfers, bathers, locals and visitors alike. With around 3,000 people on the beach and in the water a day, on weekends and public holidays during the summer months, we are kept very busy. Surf patrols are being conducted by our volunteers during the Patrol season from September to April each year.